Whitewashed Cast Iron Seahorse Hook 5"
Cast Iron Decorative Mermaid Hook 6"
Chrome Octopus with Tentacle Hooks 11"
Antique Seaworn Bronze Cast Iron Antler Double Hook 8"
Seaworn Blue Cast Iron Decorative Mermaid Hook 6"
Vintage Red Whitewashed Cast Iron Wall Mounted Lobster Hook 5"
Whitewashed Cast Iron Letter U Alphabet Wall Hook 6"
Add some excitement to any empty wall or door with this decorative and functional Cast Iron Letter F Alphabet Wall Hook 6". Handcrafted from cast iron by our master artisans, this sturdy rustic wall hook is ideal for hanging coats, hats, purses, scarves, and keys. 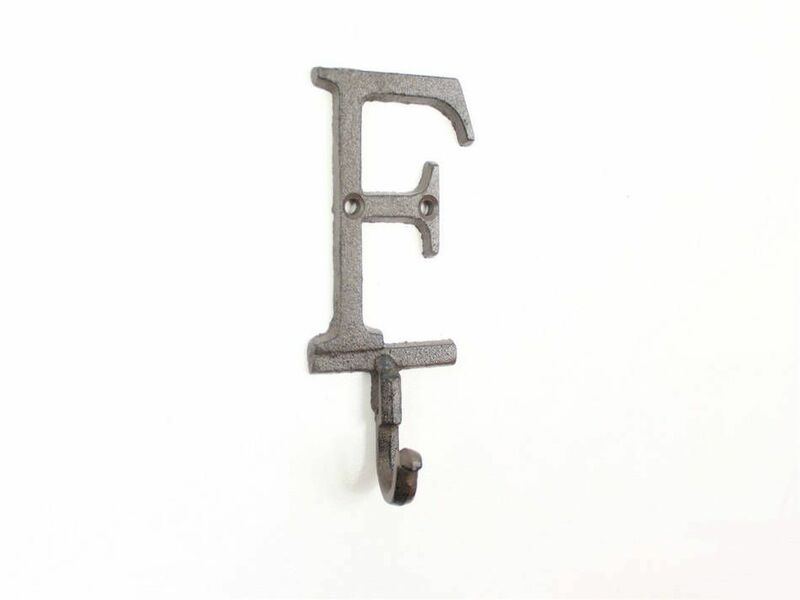 With this decorative letter hook, fuel your creativity by spelling out any name or phrase and proudly display it on any wall. 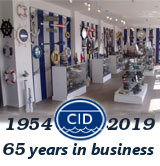 This hook can be easily mounted on any wall of your bedroom, hallway, kitchen, bathroom, outdoor patio, or any area that may benefit from a hint of rustic decor. 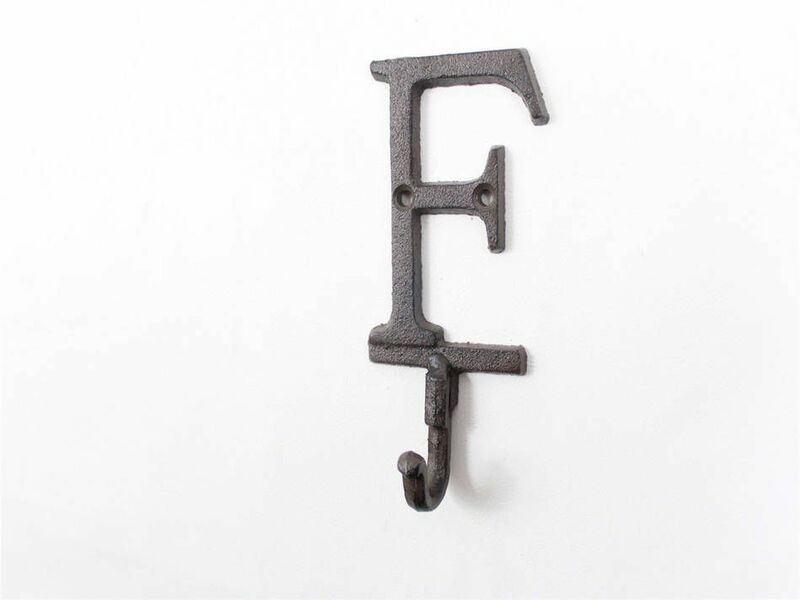 Show your creativity to your guest with this rustic cast iron alphabet hook, and bring an antique elegance to your home or office.